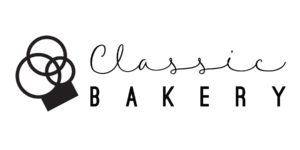 At Classic Bakery, we use high quality fillings made in house with ingredients sourced from all over the world such as Italy, Belgium, Switzerland, New Zealand, and Germany. All of the fillings are naturally flavored and contain no artificial preservatives. Fresh fruit fillings are made from real fruit and have the lowest sugar and fat content. Our Signature Cream filling base is made from 100% natural fresh cream, and contains very low butter content with no additives or preservatives, contrary to low quality butter cream and sugar cream alternatives. Homemade fruit marmalade combined with our signature cream. Fresh fruits diced and combined with our homemade Signature Cream.